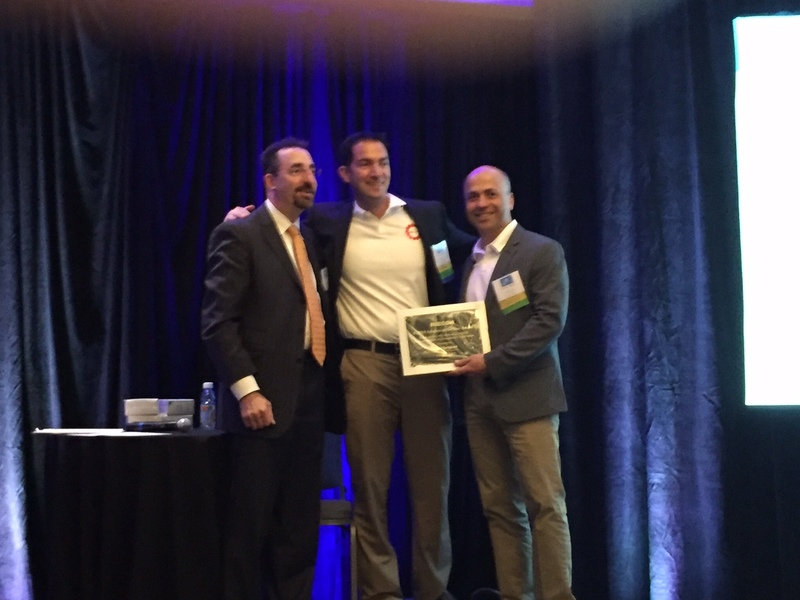 The 2015 NEECOM EC/EDI Solution of the Year Award Winner is Logicbroker. Logicbroker CEO Peyman Zamani and Sales Director, George Heudorfer were presented with the award at the October 15th NEECOM 25th Anniversary Fall Conference held in Westborough MA by NEECOM President, Ira Keltz. Logicbroker, based out of Shelton, CT. delivers cloud-based EDI solutions to eCommerce suppliers and retailers. Logicbroker was approached by Candy.com to help alleviate the bottlenecks in their order fulfillment cycle. Using their logicbroker product, they were able to integrate their trading partners with NetSuite, identify issues and/or errors instantly, and meet the requirements of larger scale orders from big box retailers by enabling users to send and receive real-time catalog, inventory, order, and shipping information, easily automate drop shipping and reduce data entry so partners can process more orders in real-time to ensure its clients experience no delays in receiving perishable candy products. The single most important metric is that Candy.com went from receiving less than 1000 orders a month to over 1000 orders per day without adding headcount. 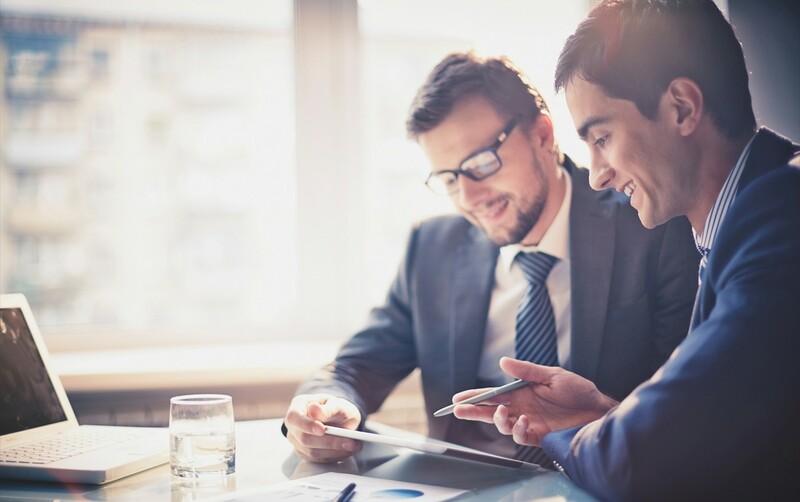 Their vendor scorecard went from good to great as a result of the increased speed and accuracy of supply chain data. 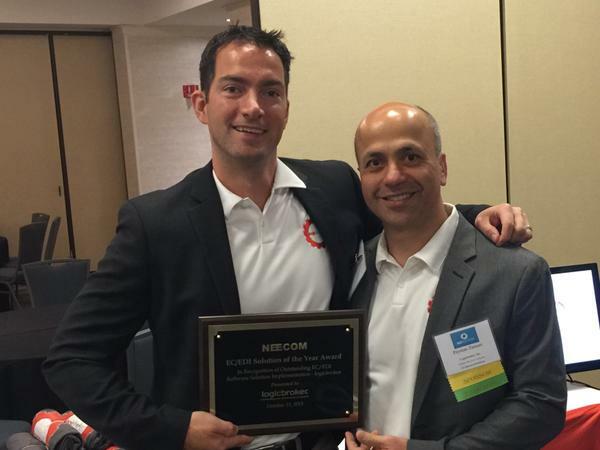 NEECOM congratulates Logicbroker for being named the 2015 NEECOM EC/EDI Solution of the Year Award Winner.